Ensure you bring in 2020 with a bang by seeing London’s amazing firework display. Westminster Party Boats can ensure your New Years Eve and Christmas celebrations are the best you’ve had! After departing Westminster pier, you will have the chance to see the famous City of London on your cruise. With bubbly available to purchase on board, you will be sure to enjoy a very special evening on the Thames. Passengers are not permitted to bring their own liquids on board. Fully licensed bars on all boats. Leave plenty of time due to road /station closures and congestion. All tickets are non refundable and non transferable. Passengers travelling to Westminster and surrounding areas for ticketed events on New Year’s Eve should first survey the area and transport links and make own risk assessment. Westminster Party Boats are not responsible for passengers who are unable to get to the pier of departure on time and therefore will not refund tickets on any of our vessels. Westminster Party Boats do not have any jurisdiction over road or station closures or crowd control. 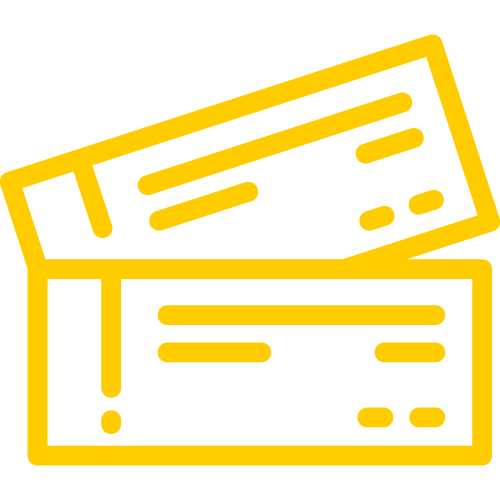 All E-Tickets must BE printed and presented for boarding, passengers without printed paper tickets will not be permitted to board.